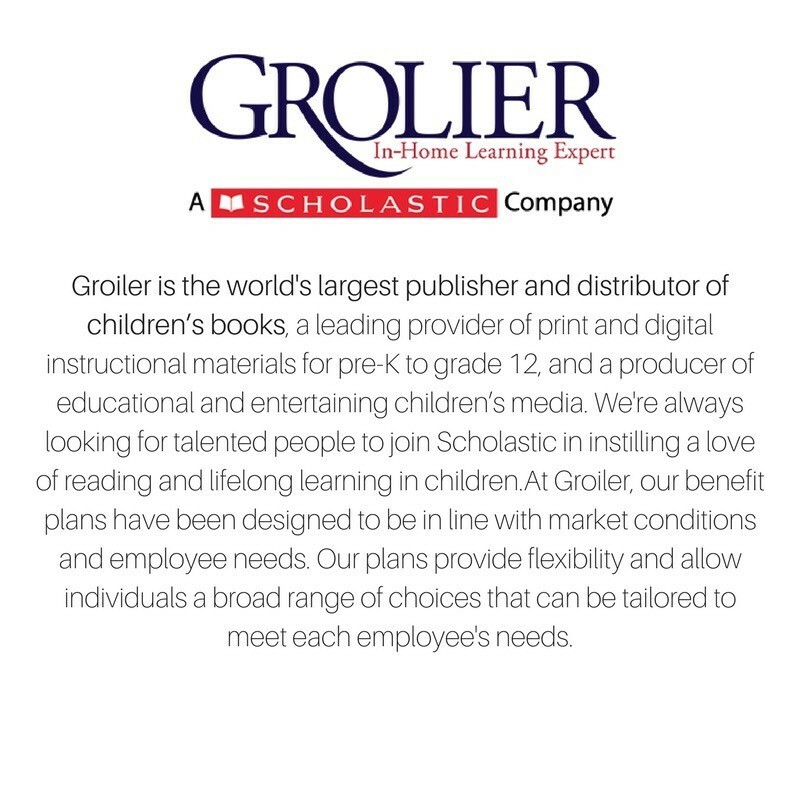 We are GROLIER, a wholly-owned subsidiary of SCHOLASTIC INC - the world's largest book publisher that has been operating in ASIA for over 50 years. We have offices in Malaysia, Singapore, Thailand, Philippines, Indonesia and India, with over 2,000 dedicated sales associates. 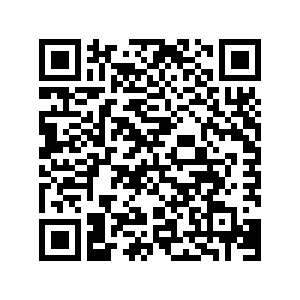 Be part of the World’s Leading Publisher of Children’s Education Books!